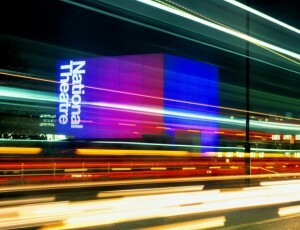 The National Theatre is one of Britain’s most famous theatres. 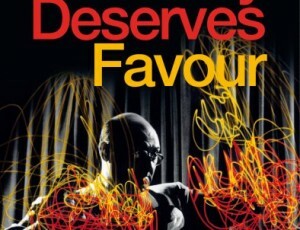 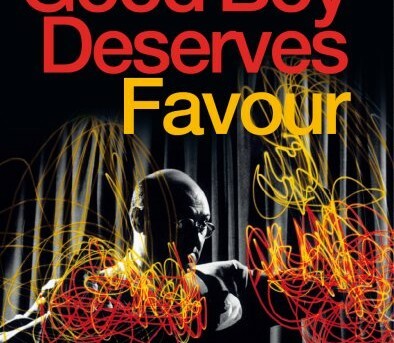 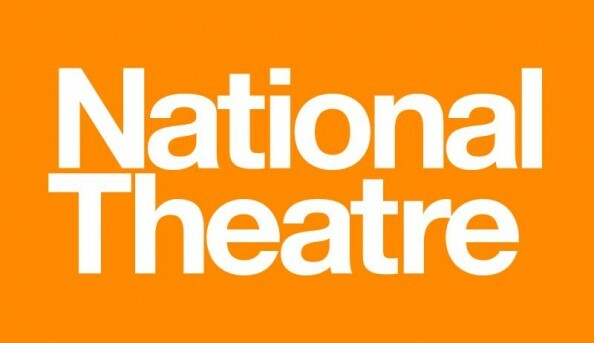 It presents all manner of productions ranging from classic Shakespeare plays to more contempoary works, and is dedicated to providing both entertainment and learning experiences for people of all ages and from all backgrounds. 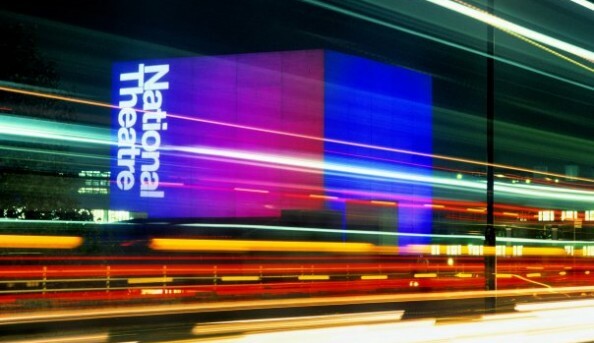 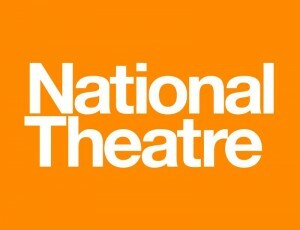 With a great location next to Waterloo Bridge on the Thames South Bank, and with many things to do and experience, the National Theatre is very much a point of interest for the general public.